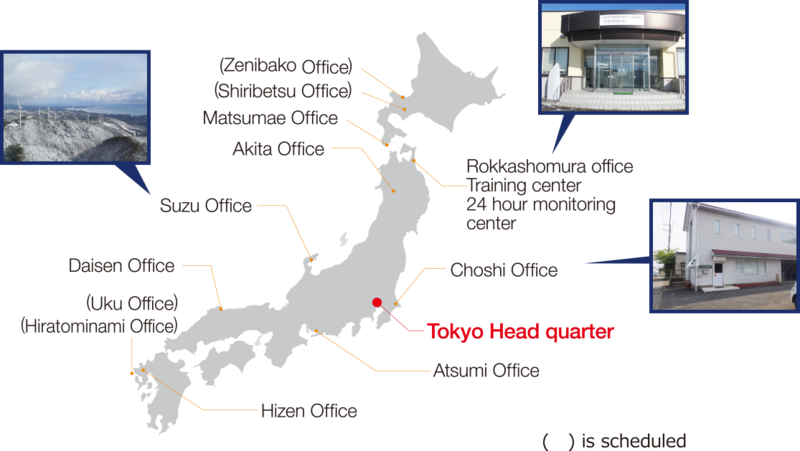 Company | EOS Engineering & Service Co., Ltd.
Operation of wind power plants on behalf of the owners. 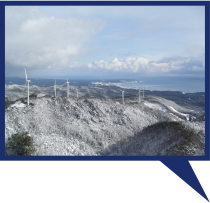 Wind power generation is rapidly getting more attention in Japan, but it already accounts for 19% of total power generation investment in the world. In addition to the problems of environments and self-sufficiency of energy, it is a major factor that wind power generation cost is decreasing to increase wind power. 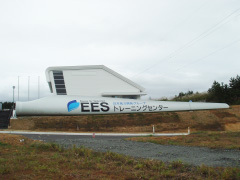 From now on, Japan is about to enter the era of massive introduction of wind power generation. 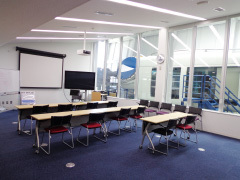 However, no matter how much equipment you have increased, profits will be lost in an instant if you have stopped for a long time with unexpected problems. We would like to sweep away such unfortunate wind turbines and help as wind turbine turns vigorously. It is a superb pleasure that only the person engaged in this work can experience is to see the moment when the wind turbine which had stopped due to trouble is reactivate again with his maintenance. We are committed to supporting the smooth operation of wind power generation for a sustainable society, I would like to continue to do technical improvement and development of the industry from now on. 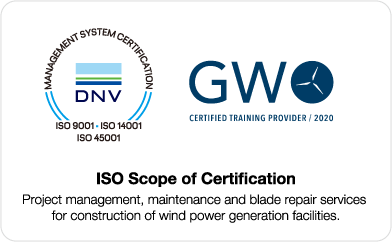 EOS Engineering & Service Co., Ltd.
· Inspection of wind power generator tower, nacelle etc, exterior repair etc. Const. Ind. Lic #29-133614 Scaffolding, Earthwork and Concrete, Scaffolding, Earthwork, Painting, Demolition. 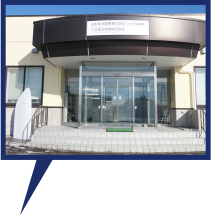 We have a wind turbine training center in Rokkasho village, Aomori Prefecture, and blade training facilities in Suzu city, Ishikawa prefecture. 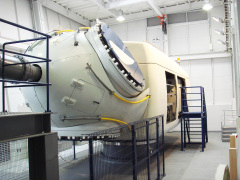 We work on training by using nacelle placed indoor to train technicians and perform research and development. 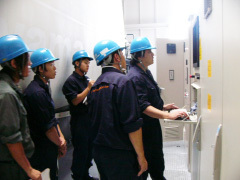 We cover from the base of electrical and mechanical engineering of wind turbine and blade engineering and maintenance. 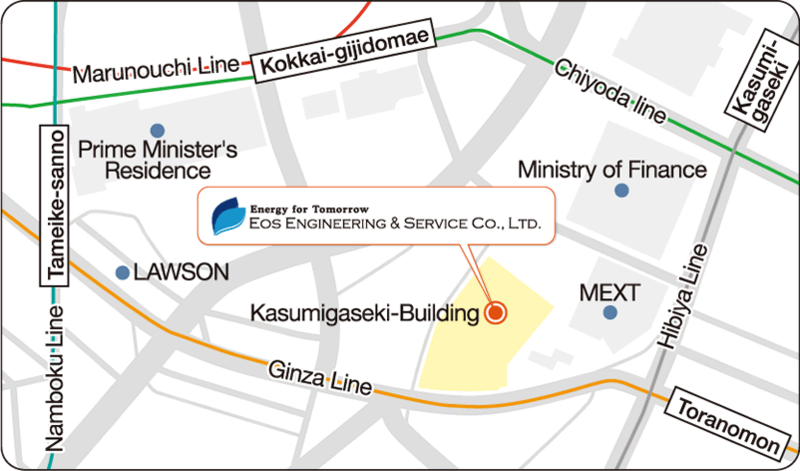 Eos Service Co., Ltd. established in Shimbashi, Minato-ku, Tokyo. 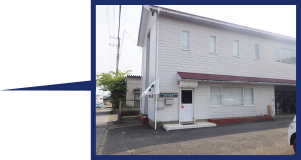 "Rokkasho-mura Office" opened in Rokkasho -mura, Aomori prefecture. 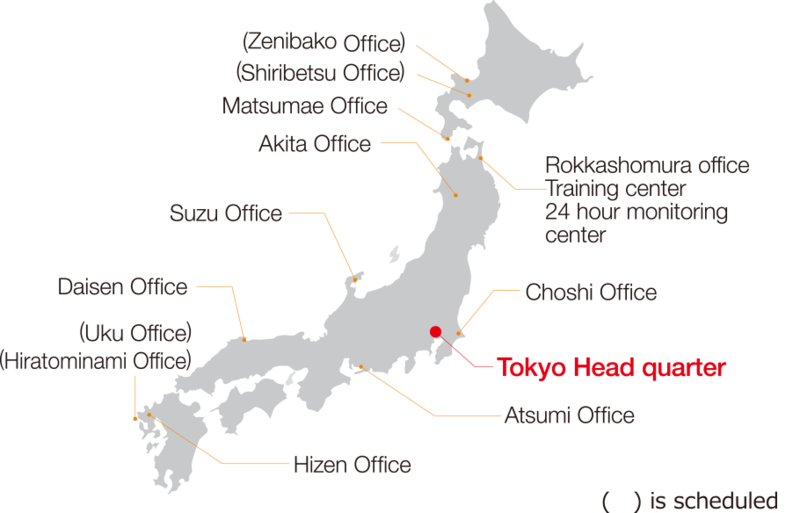 Company name changed to "Eos Engineering & Service Co., Ltd."
Copyright© Eos Engineering & Servics All Rights Reserved.